"Our 2018 European fresh peas and sugar snaps program has just started, some weeks earlier than usual," says Sherry from Luscious Fresh. 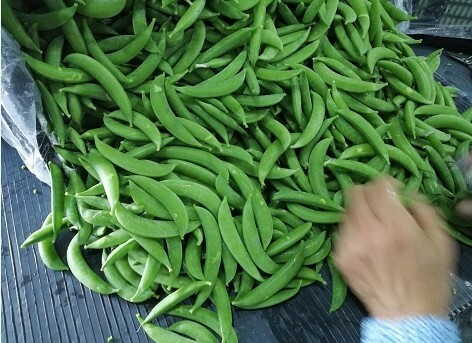 "From this week onward, we will begin to harvest larger quantities. The quality is currently better than during the same period last year." “Our Spring harvest has started two weeks ago and is two weeks ahead of the 2017 season. This is crucial for those European customers who are in short supply from other sources. We can supply steadily until the end of June." 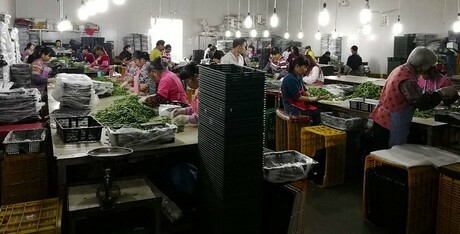 "From this week on, our processing plant will have 300 experienced workers to help selecting and packaging fresh peas. "We have made much progress in European markets in the past 5 years. We are passionate and confident for more opportunities. " 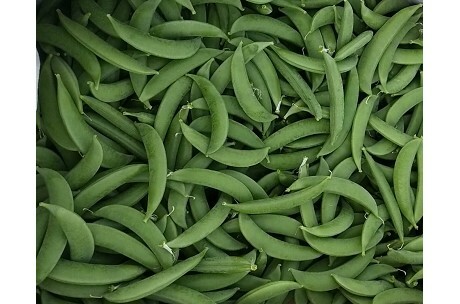 "From May 15th on, our snow pea output will be increasing," concludes Sherry.